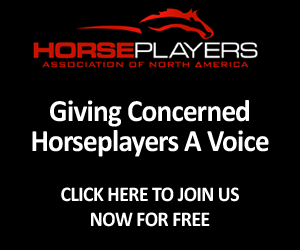 Horseplayers Association of North America: June Horseplayer Monthly Is Out! 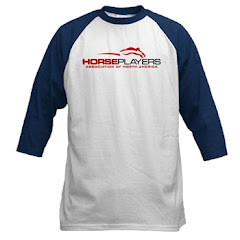 June Horseplayer Monthly Is Out! HANA is pleased to announced that our June edition of Horseplayer Monthly with stats, stories, and analysis not found anywhere else, is now available to download here - http://horseplayersassociation.org/hanamonthly.html. In this month's edition, Rich Nilsen argues that California Chrome will win the Belmont, and there is plenty of other Belmont analysis courtesy of Tony Bada Bing, Melissa Nolan, and Dave Volento. 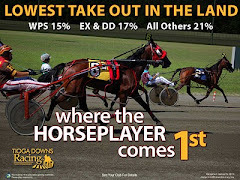 We also have many of regular contributors - Barry Meadow, Craig Milkowski from TimeformUS, Mike Dorr, Jerod Dinkin, and Lenny Moon- back with their handicapping takes. 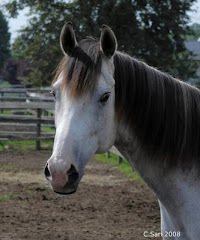 There is also some harness racing information courtesy of Garnet Barnsdale and industry and Churchill boycott news. 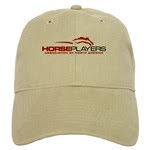 Again, to download the Horseplayer Monthly, which is 100% free, please visit http://horseplayersassociation.org/hanamonthly.html. 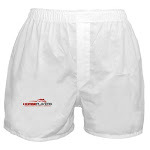 All the ads and links are clickable within the PDF if you see anything that interests you.